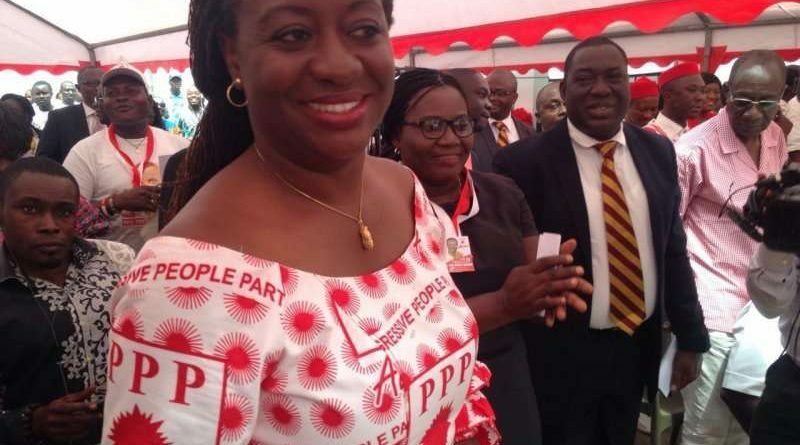 The running mate of the Progressive People’s Party (PPP), Ms. Brigitte Dzogbenuku has stated that the Montie fm trio, who were jailed by the Supreme Court for contempt, could feel emboldened by the decision of President John Mahama to remit their remaining jail term. A statement issued on Monday by the Minister of Communication, Dr. Edward Omane-Boamah said the President, “in consultation with the Council of State and in exercise of his constitutional powers under Article 72 of the Constitution” granted remission to the three individuals, Salifu Maase alias Mugabe, Alistair Nelson and Ako Gunn who were serving a four-month jail term. However, commenting on the issue during an interview on Ho-based Kuul FM on Tuesday, Ms. Dzogbenuku who feels saddened by the development, said the president’s action do not only undermine the authority the judiciary but also would encourage the culture of impunity among party supporters. “The message this is sending out is that, if your party is in power, you can go out say and do whatever you want and we will use that power to get you out. Just imagine how these young men are going to feel right now? They have been given even more power than the chief justice of the land and what the president has done now is, he has undermine the authority of another arm of government,” she asserted. 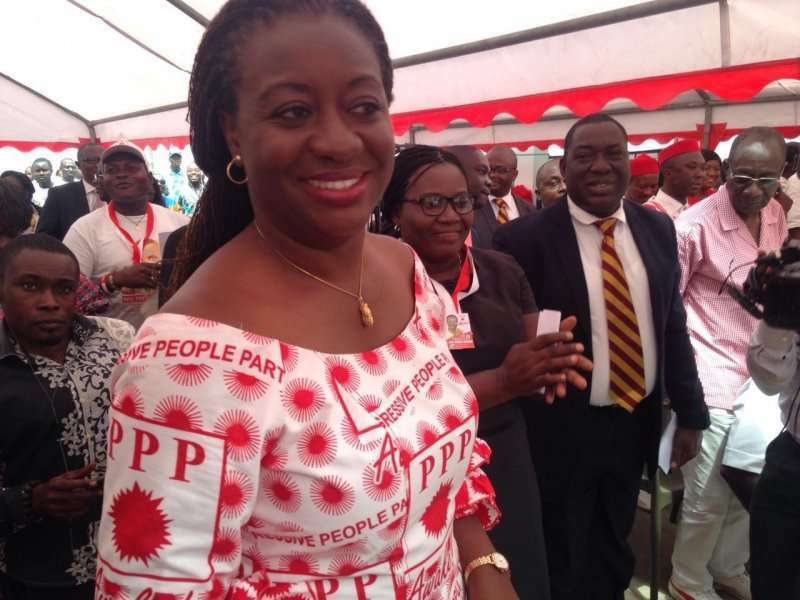 Ms. Dzogbenuku who is on a campaign tour of some communities in the Volta region, also used the opportunity to debunked assertions by the NDC in the region that, a vote for the PPP, will mean a for the largest opposition party, NPP.